Don’t underestimate the role of packaging in product sales at all times. 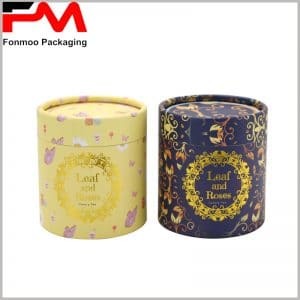 It is impossible to predict the role of custom tea packaging, and many consumers will purchase products because of the beautiful packaging appearance. Well-designed tea box packaging, using tea images or other information to clearly convey the concept of high-quality tea to consumers, is conducive to product sales.The food inside the package uses food grade tin foil paper, which can effectively isolate oxygen and moisture, avoid any pollution of tea leaves, and is conducive to long-term preservation of tea. 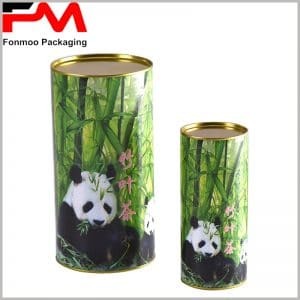 We can mainly provide you with a variety of customized paper tubes tea packaging. Different types of tea varieties of different brands can be distinguished by packaging. 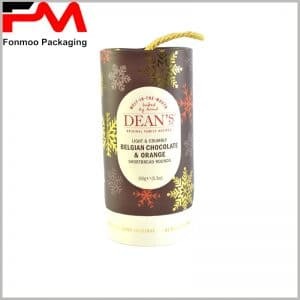 Printing LOGO and brand names in packaging can double the value of tea. You don’t have to worry about packaging that is not suitable for tea. 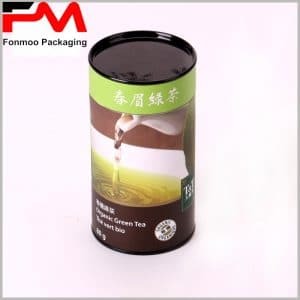 You can choose different diameters and heights of cardboard tubes packaging according to actual needs, so as to pack 50g, 100g, 150g, 250g, 500g tea. 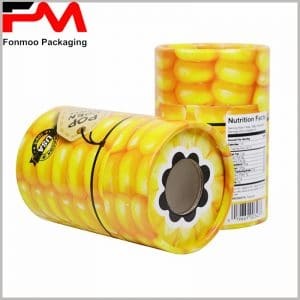 As a professional packaging manufacturer, we are able to offer you more types of packaging solutions, please feel free to contact us.